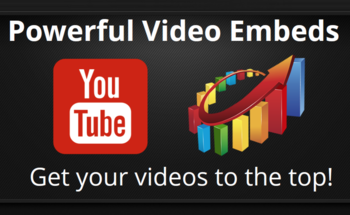 Why would you want to Embed your video? 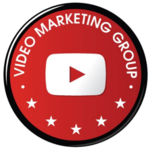 Its common knowledge in SEO circles that Video Embeds help a video to rank. But the question is - What type of sites do you want to Embed your videos in? "Google Panda is a change to Google's search results ranking algorithm that was first released in February 2011. 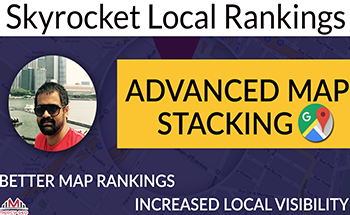 The change aimed to lower the rank of "low-quality sites" or "thin sites", and return higher-quality sites near the top of the search results." With that in mind expired domains that already had good metrics were purchased. As such no low-quality sites are being used. These sites have good Trust Flow and in most cases topical Trust Flow to your videos. These sites have also been themed with properly filled out bio's showing they are "Real" sites. 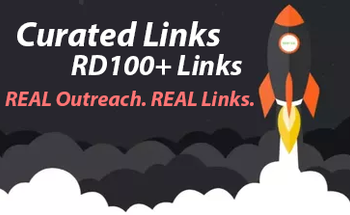 Then a full 2 tiered network was created around each domain to really help with stacking the domain authority and trust flow not to mention the automated syndication of each video when submitted. Then an additional layer of web 2.0's were then created to then link to the ifttt networks and then those are then blasted with 1000's of TF links using GSA. Over time these sites will become more and more powerful and by submitting your videos now your videos will also grow with power and trust flow. In summary what are you getting for your money. - Embeds on "hand-picked" domains. 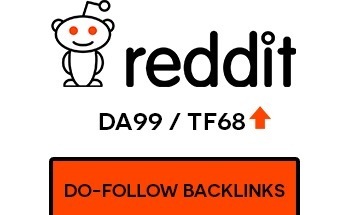 - 100's of quality social backlinks. - Videos that show Trust Flow and quality links in Majestic and Ahrefs. - Where possible your video will be embedded on niche related sites to increase the relevancy. 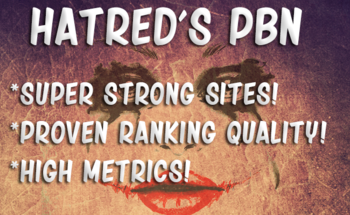 The PBN’s are made up of high quality, aged domains, that are socially connected and backlinked, and have a large geographical spread for IP diversity. Need more power? See my extra Gigs to increase the Power. Always great working with Tony and his team : -) Looking forward to ordering more embeds! Great service, video is already ranking. Thanks, Tony. Well done and delivered as promised. I'll buy more!